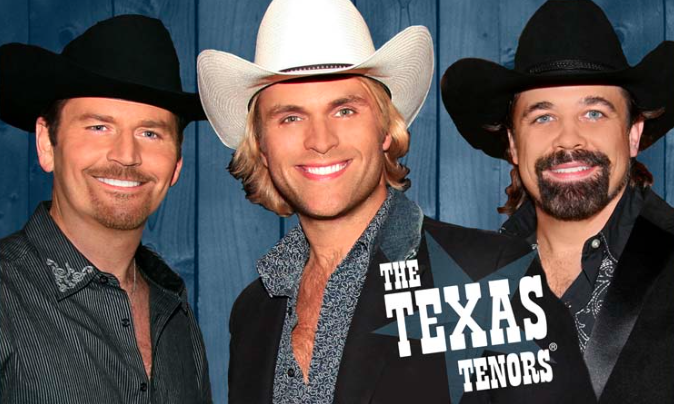 The Texas Tenors are coming to Prescott! With their Emmy Award winning PBS special airing across the country, combined with their billboard chart topping albums, its obvious why the Texas Tenors are quickly becoming America’s favorite new tenor group. You may remember their debut five years ago on NBC’s America’s Got Talent, the Texas Tenors have accumulated a long list of awards. They were recently named the #10 Classical Artist in the World for 2014, according to Billboard Magazine. John Hagen, Marcus Collins and JC Fisher treat audiences to a unique blend of country, classical, broadway and contemporary music. They Texas Tenors can be found in cities across the country for extended runs including 60 concerts each year at the Starlite Theatre in Branson, MO where they were named Critic’s Choice Group of the Year and Favorite Christmas Show. 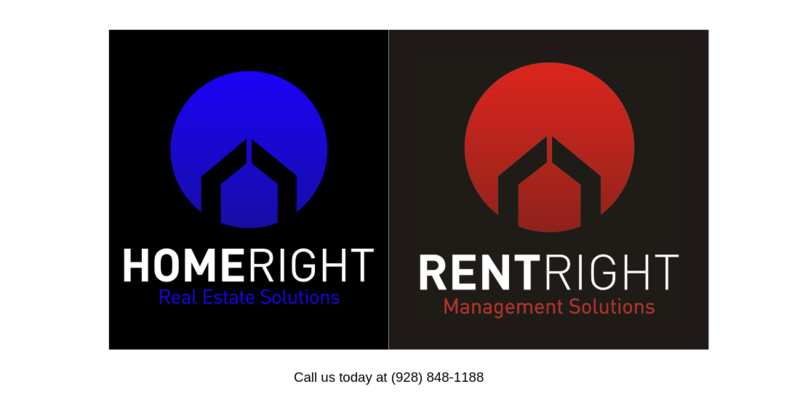 And now, they are coming to Prescott! Don’t miss this trio, it will be a night to remember.